Hoping that adding video from digital players will help stem the cord-cutting tide, Comcast finally announced this morning its streaming video service, Watchable. Watchable's beta version, which will be advertiser-supported, launched this morning with content from 30 providers, most of which cater primarily to millennial audiences. Content partners include Mashable, Vice, Machinima, Disney's Maker Studios, Buzzfeed and Vox Media—the latter two have benefited from major investments from Comcast subsidiary NBCUniversal. Comcast says it will add additional partners over time. "At Mashable, we have always believed in a distributed approach to media, and with its presence across Web, mobile apps and set-top boxes, we think Watchable will be a great new way for the digital generation to engage with our video content across the many platforms they use on a daily basis," said Adam Ostrow, chief strategy officer at Mashable. As younger viewers increasingly move toward digital platforms like YouTube, Hulu, Netflix and Amazon, Comcast hopes adding that content to its existing service will help it keep subscribers. 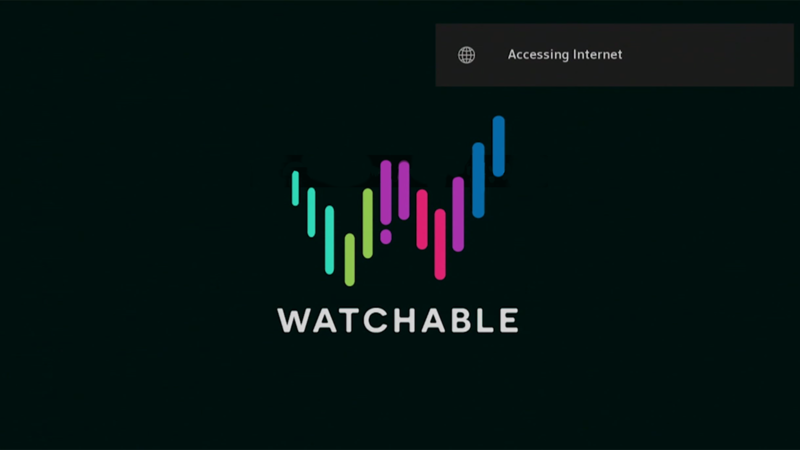 Watchable will be available as a stand-alone app for iOS users, have a dedicated website and have a tab on Comcast's X1 platform, meaning that for a lot of its digital partners, it will be the first time their content is available through set-top boxes. "A new class of online creators and producers is developing innovative content that is attracting big audiences," said Sam Schwartz, chief business development officer at Comcast Cable, in announcing the launch. "We want to continue to connect creators of compelling content with viewers who want to be entertained and have been experimenting with new partnerships to deliver more high-quality videos from the Web, especially to the television."